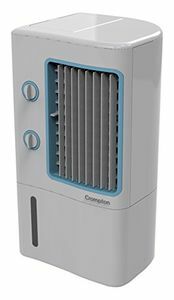 Crompton Greaves, one of the biggest Indian multinational companies, is also one of the largest manufacturers of air coolers. 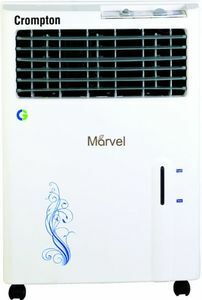 It has several varieties of such products meant for different categories of customers. 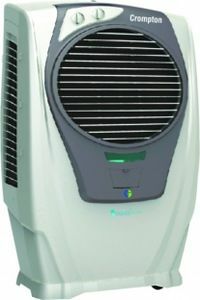 Feature rich and stylishly designed, Crompton Greaves air coolers are readily available on several popular online shopping websites such as Shopclues, Amazon, and Flipkart. 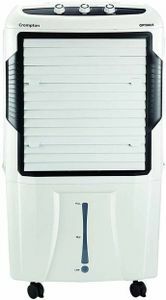 You may also visit our website to get a proper comparison of the different models to choose the best according to your requirements and budget. 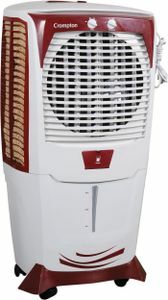 All available under one roof, there is no need for you to go out in the heat in search of a good quality air cooler.